. 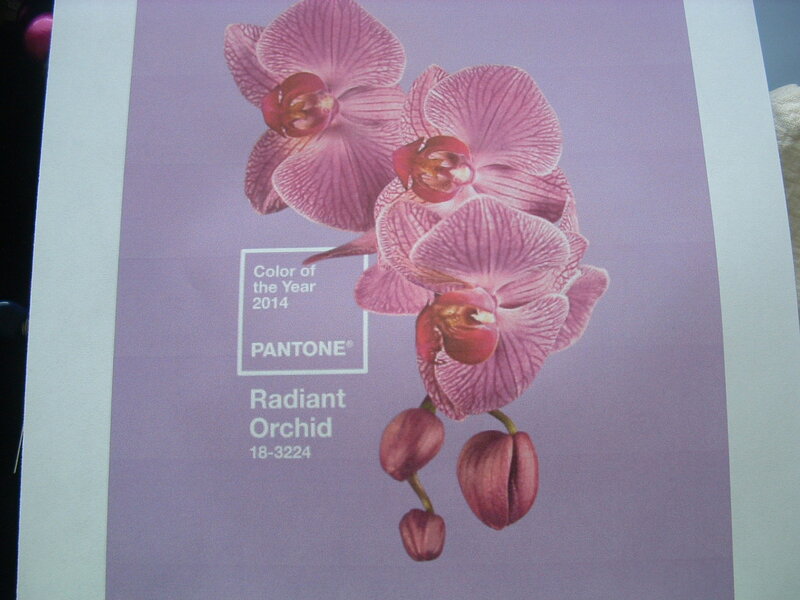 The beginning of 2014 also means the end of Emerald’s reign over colors, as the Pantone Colour Institute named “Radiant Orchid” as this year’s color of the year. Don’t roll your eyes just yet. The color of the year is something that most of us dismiss – but is something that is considered rather important by businesses and market movers throughout the year. 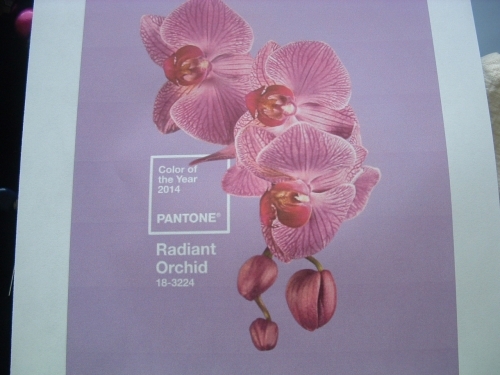 From makeup to clothes to cars and home decor, expect to continue seeing this vibrant shade throughout the year. Even themes and color choices for upcoming weddings this year are set to be affected by Pantone’s choice.